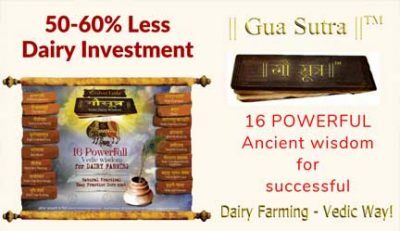 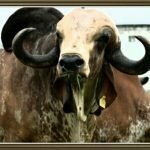 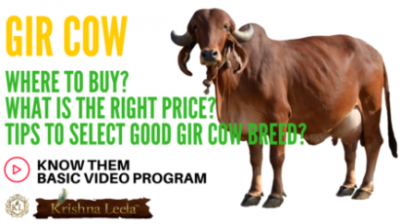 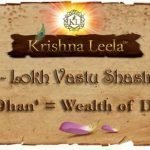 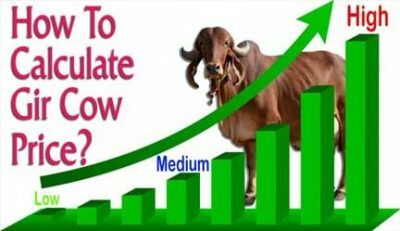 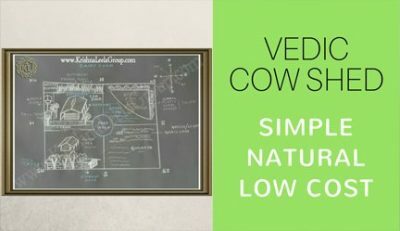 How to design cow shed – Vedic Way! 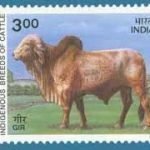 Where to buy, right price & how to select? 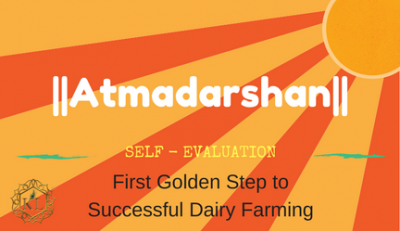 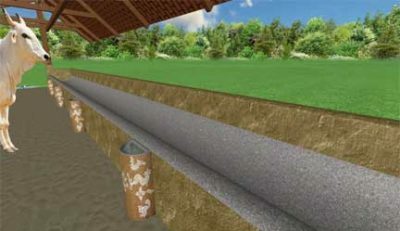 How to Start Dairy Farm?